Basic Decription: All new upholstery, carpet, outdrive. 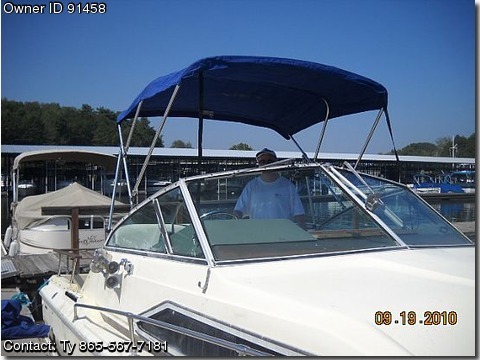 New bimini top, and all new stereo system including speakers. Stand up head with sink. Sink in galley with bottom storage.